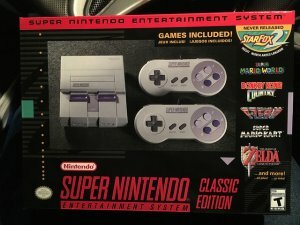 Home » Nintendo Had a Really Good December! Nintendo had a VERY good month in December. The video game industry depends on the five week reporting period of December, and according to the NPD Group, Nintendo killed it. 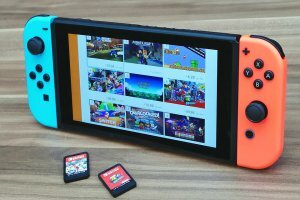 The Switch has been selling well all year. In fact, it has sold 4.8 million units in the US since it launched 10 months ago. That gives it the distinction of being the fastest selling video game console in US history. I know a lot of people scoff at that because the video game industry is bigger now than it ever has been AND games are more mainstream. But, we have to remember that Nintendo was also responsible for the Wii, and anyone who remembers trying to buy one of those in the early days will tell you that it sold very quickly. 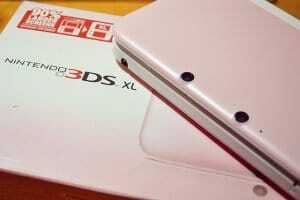 Many people, myself included, have reported that the Nintendo 3DS family of systems was dead. I was convinced that the sales would sputter and development would stop in favor of a newfound focus on the Switch. But, then the 3DS family of systems went and had their best month of sales since December of 2014. More than 750,000 units were sold, which represents a 27 percent increase in sales over the same time period the year prior. The 3DS family of systems has now sold more than 21 million units in the US alone. The Nintendo Switch and the 3DS Systems weren’t the only ones doing heavy lifting either. 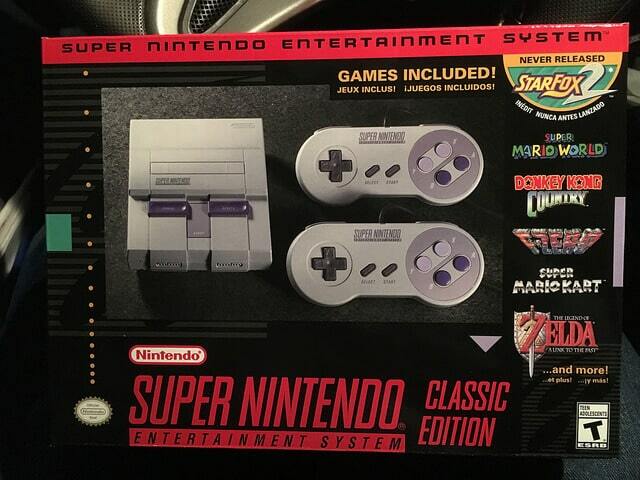 The Super NES Classic Edition did work as well. The three consoles accounted for more than half of the console sales in December. This is impressive when you consider that this Holiday features strong sales results for the PS4 and the newly released Xbox One X. Four different Nintendo Switch games finished the month high on the December 2017 NPD chart. Additionally, Pokemon Ultra Sun and Pokemon Ultra Moon for the 3DS finished 13th and 14th respectively. At the end of the day, Nintendo is a publicly traded business. They depend on happy shareholders and other investors in order to be able to invest in themselves. These sales numbers have GOT to give giving them the confidence (and the money) that they need to be able to get more projects into the pipeline for the Switch. The continued success of the 3DS is an tough egg to crack. On the one hand, Nintendo has a console with a massive install base and a lot of earnings potential. On the other hand, any time spent developing games for the 3DS is time not spent developing games for the Switch. We’ll have to stay tuned to see what Nintendo will do in 2018! Incredibles 2 Plot Synopsis and Voice Cast!